LOTTOTECH provides a platform that enables lottery enthusiasts to participate in the world’s biggest and most popular official lotteries from the comfort of their home computer or preferred mobile device. Enjoy unprecedented access to official lotteries from all corners of the world at one place in a single purchase via a convenient cross-platform interface. With our innovative technology, players no longer need to take a trip to the local store to enter a lottery. Our unique solution allows everyone to buy tickets for lotteries from around the globe from any device. Anytime, anywhere. We develop innovative technologies that give everyone the opportunity to play and win the world's biggest and most exciting official lotteries anytime, anywhere. Our mission is to create sustainable top-quality software solutions for the online lottery business and to be the industry's leading platform provider. Our team of highly qualified and experienced professionals is committed to deliver products, services and results that consistently meet our clients' needs and exceed their expectations. By redefining lottery accessibility and constantly reinventing player experience, we strive to bring value and entertainment for lottery lovers while ensuring steady growth and long-term profitability for our partners. Founded in 2013 LOTTOTECH specializes exclusively in providing advanced integrated solutions for the online lottery industry. Our sophisticated lottery platform offers a wide variety of lotteries, added-value features and widgets, side games, skins and specialized lotto tools that guarantee an outstanding gaming experience and increased revenues. We constantly invent new ways for consumers to experience lottery, placing our clients at the forefront of the rapidly growing online lottery industry. Our advanced cross-channel lottery platform is enjoyed by millions of players in more than 10 countries. Our clients include companies of various size and industry, such as lottery operators, online media publishers, gaming and gambling operators and many more. They all understand the importance of a top-quality lottery solution for bringing revenue and increasing player value, and they have made the right choice to grow their successful online business with our innovative software. Below are just some of our clients. Join our growing family today! "LOTTOTECH White Label has the best value for the money that we can find. That's why we are moving from a current vendor to LOTTOTECH." "We integrated LOTTOTECH's platform into our website to diversify our current offerings and had a record month of cross-selling success. This is by far the best lottery platform on the market right now." "Everyone plays the lottery. With 20+ famous lotteries in a single platform, LOTTOTECH helped us monetize a huge volume of traffic in a quick and cost-effective way." "LOTTOTECH has been shortlisted for the Digital Gaming Innovation category of Global Gaming Awards 2015. This means that in terms of online gaming innovation supply, we are one of the 10 best companies in the world of gaming!" Need a hi-res version of our company logo and other assets? LOTTOTECH will be attending the Affiliate Summit East on 24.07.2015. We will be positioned at exhibition booth 245. 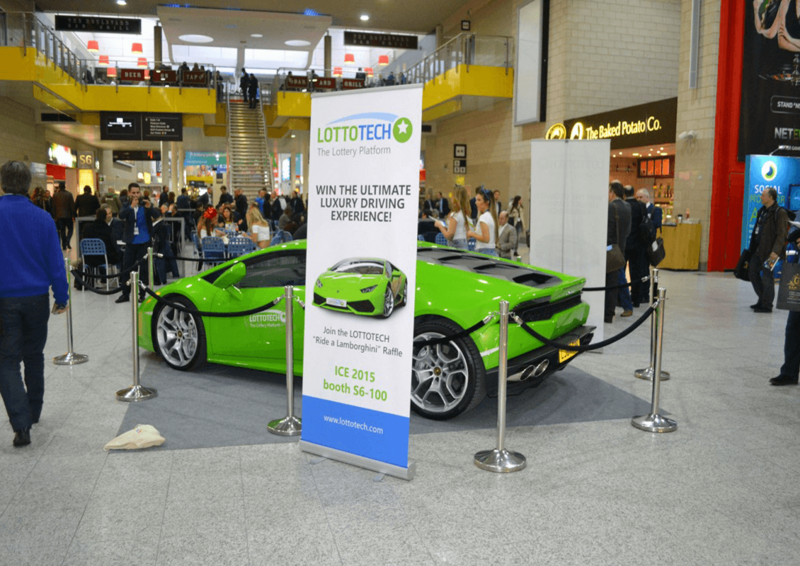 LOTTOTECH will be attending the RACE - Russian Affiliate Congress and Expo on 8-9.10.2015. We will be positioned at exhibition booth 245. LOTTOTECH will be attending the Berlin Affiliate Conference on 22-25.10.2015. We will be positioned at exhibition booth 245. Welcome to LOTTOTECH's career section! Here you will find all current job openings available at our company. Check this page frequently for updates as we are constantly offering a wide variety of open positions. We are always on the lookout for highly qualified professionals with great team spirit and positive attitude. We are particularly interested in people with outstanding programming skills, project management background and experience in the online gaming industry. The Junior Media Buyer/Coordinator is highly motivated and ready to work in a fast-paced agency environment. This position will assist with planning, buying and coordinating television, radio and various online media in multiple markets. 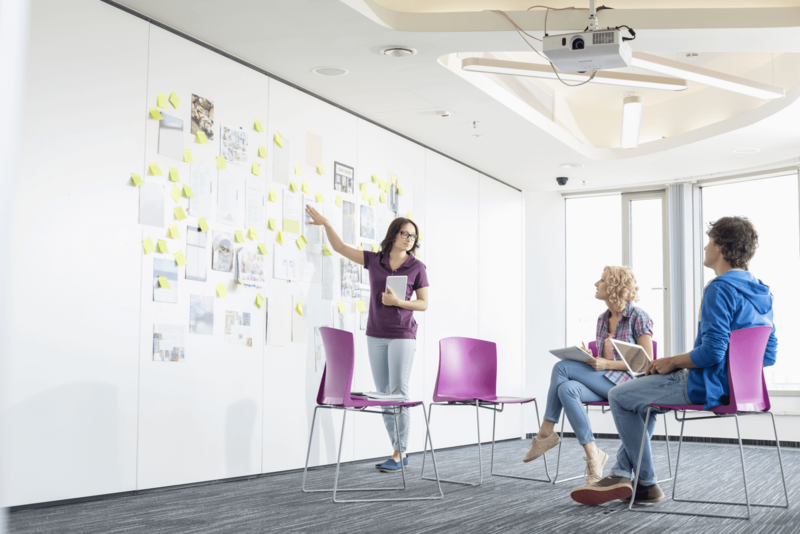 The right candidate will be able to demonstrate the ability to prioritize, multi-task, and work as a team player. This position will work with the direction from several media buyer/planners. A positive can-do attitude is essential. 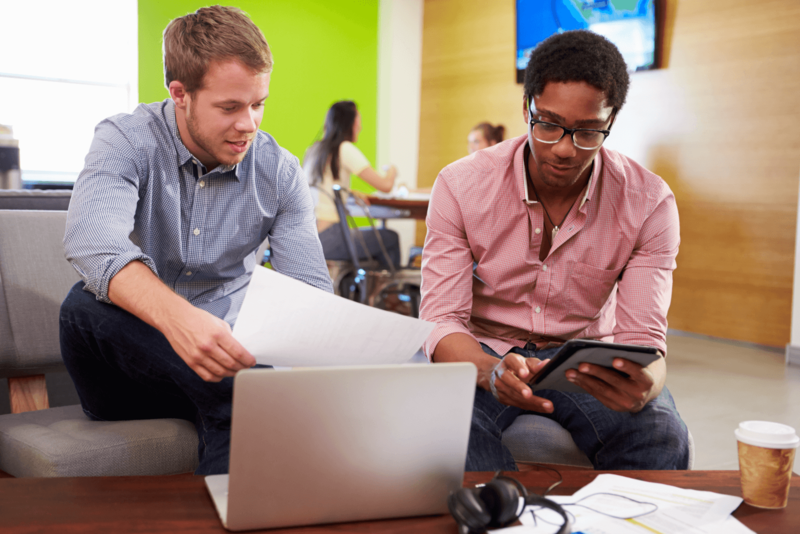 Develops information systems by designing, developing, and installing software solutions. Determines operational feasibility by evaluating analysis, problem definition, requirements, solution development, and proposed solutions. Documents and demonstrates solutions by developing documentation, flowcharts, layouts, diagrams, charts, code comments and clear code. Obtains and licenses software by obtaining required information from vendors; recommending purchases; testing and approving products. 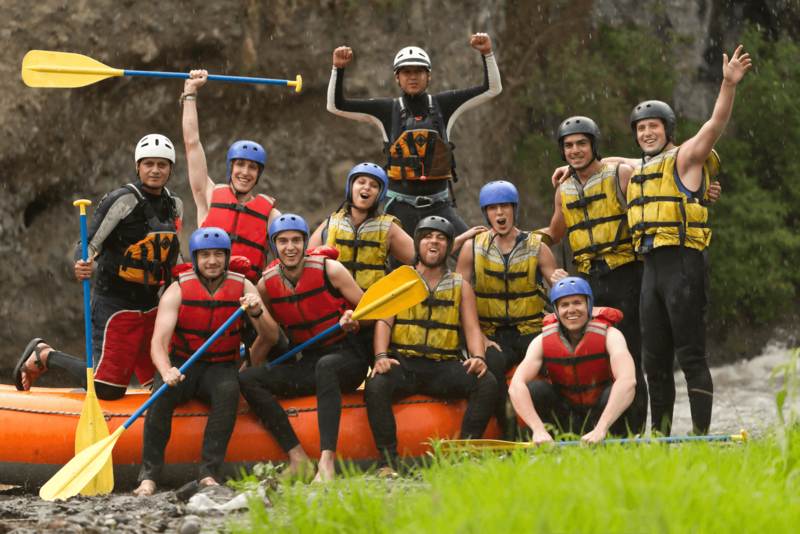 We are all about passion with fun, working among friends and channelling our collective obsession with technology into great products that are fun to use. 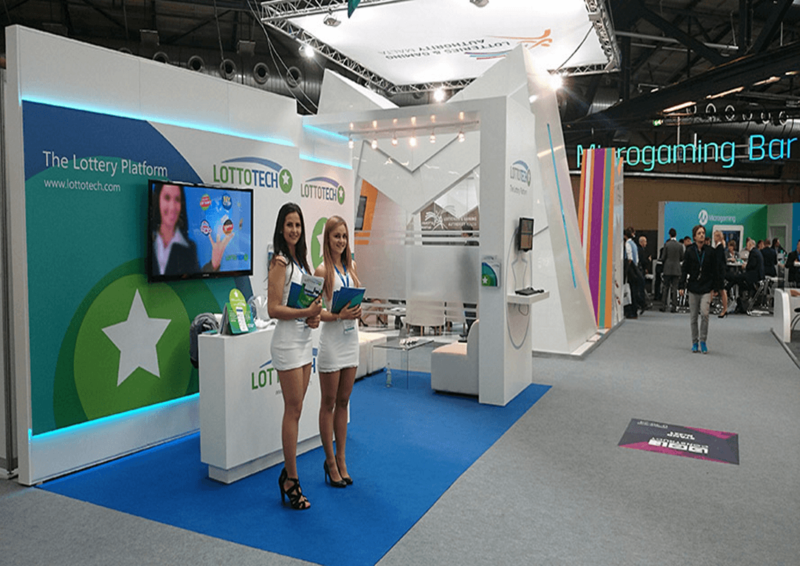 LOTTOTECH is back home from one of its most successful events this year – the Amsterdam Affiliate Conference 2015, which took place within the annual iGaming Super Show. The major international exhibiton attracted huge audience from all iGaming verticals including operators, affiliates, vendors, media and regulatory representatives. 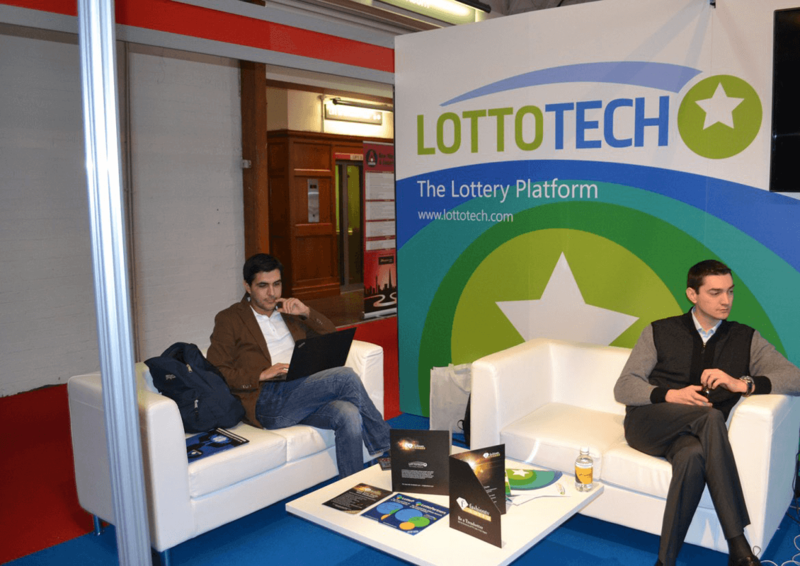 The LOTTOTECH booth F10 was flooded with visitors throughout each of the four conference days. 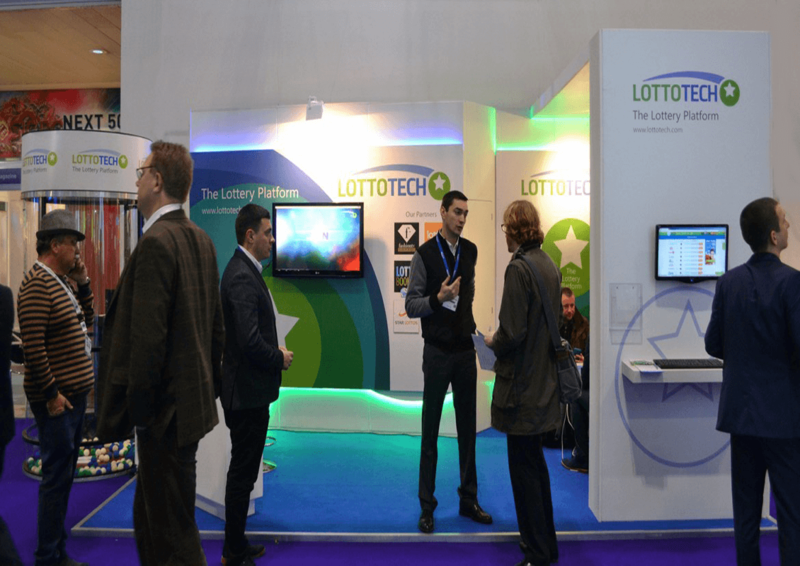 Our Sales and Account Management teams welcomed numerous enquiries about LottoTech's innovative multi-channel lottery software and enjoyed a series of successful business meetings with many current and future clients. The highlight of AAC 2015, however, was a spectacular private VIP cruise party organized by LOTTOTECH in partnership with binary options software giant Tradologic. The invite-only event was hosted on Amsterdam’s most futuristic ultramodern canal cruiser and was exclusive to clients and partners of both companies. On the evening of 24 June, the luxurious boat sailed off into the sunset on an unforgettable cruise along Amsterdam’s historic canals. The cruise party programme featured a special dance performance by the gorgeous ladies from “The Secret Garden Show”, accompanied by music set from popular local DJ Morgon. At midnight, in a special LOTTOTECH draw, one of our lucky guests also won the hottest hi-tech accessory on the planet right now – the amazing Apple Watch. If you are interested in obtaining further information about LOTTOTECH new solution or any other product or services, you can contact LOTTOTECH team directly at info@lottotech.com. Feel free to visit our Facebook page, where you can view more from the amazing "Secret Garden Show"! Please fill out the form in order to book a meeting. We are looking forward to your receiving your enquiries about our lottery software solution. Please do not hesitate to contact us any time you wish.